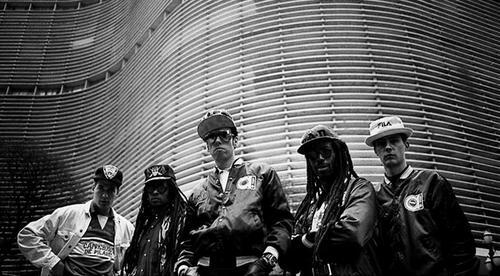 WAIST HIGH: The Original Big Audio Dynamite Is Back! The Original Big Audio Dynamite Is Back! 27 years since they first formed and 21 years since they last played together; Mick Jones has reformed the original line-up of Big Audio Dynamite. Jones and producer Don Letts, along with Dan Donovan on keyboard, Leo 'E-Zee-Kill' Williams on bass, and Greg Roberts on drums, will kick off a UK tour in March/April and will also perform at the Coachella Arts and Music Festival in California on April 16. "It's all the original guys," Jones confirmed. "Thank God we're still alive!" Tickets for the gigs go on sale Friday.